Dancehall star Demarco recently released the first single off his debut album. 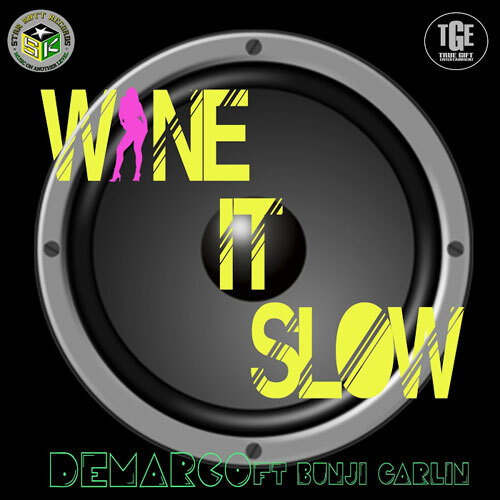 The song which is titled Wine It Slow ft. Trinidadian Ragga Soca star Bunji Garlin was released to DJs worldwide last week. "Since we released the song I've been getting a lot of positive feedback about it. A lot of DJs around the world have added it to their playlist already." Fans are already asking for a video for Wine It Slow. "I'm going to shoot a video for the song as soon as possible; the fans are asking for it. My schedule is very hectic, and Bunji's schedule is hectic too, but as soon as it's possible we are going to shoot the video," said Demarco. Demarco was in an awesome form when he performed at the All Star Weekend party at the Luxy nightclub last Sunday in Toronto, Canada. "The vibes in Canada was magnificent; I had a great time performing my fans over there."